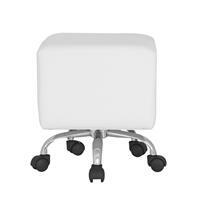 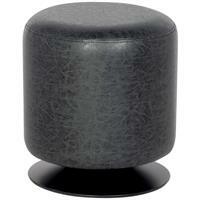 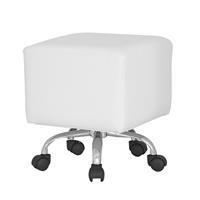 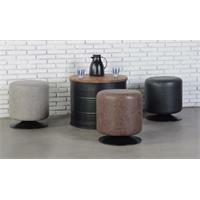 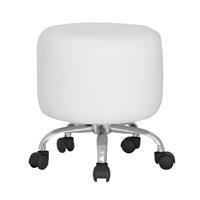 The padded poufs and design stools from Sixbros offer you a professional way to save space. 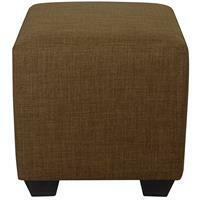 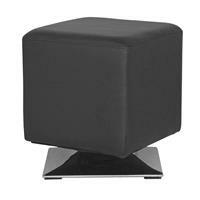 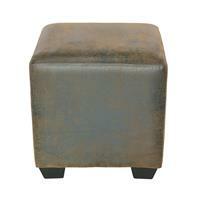 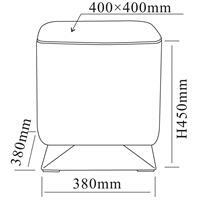 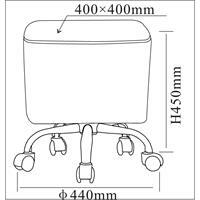 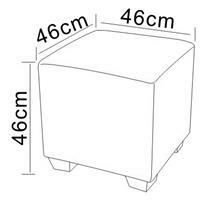 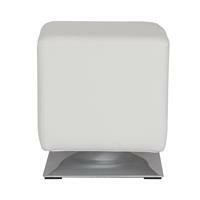 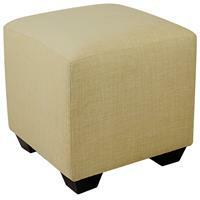 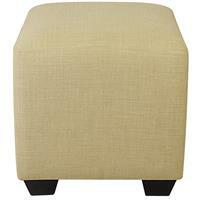 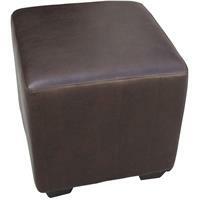 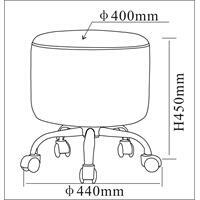 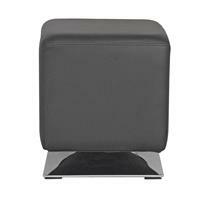 Place the pouf in a corner of your hall, bed room, living room or nursery, and simply fetch it when you need a seating. 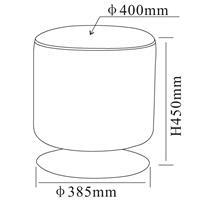 They will surely come in handy. 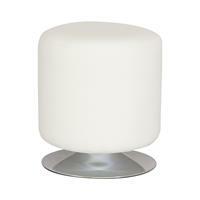 Or you can give them a place at your coffee table and just enjoy the relaxing ambience they create. 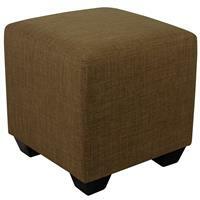 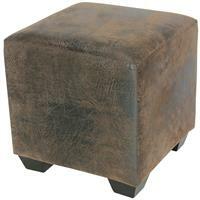 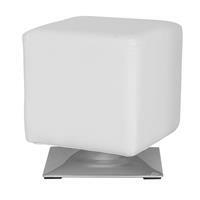 No home should be without one of these useful and comfortable poufs. 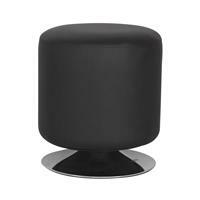 And once you have one, you surely won’t want to part with it!